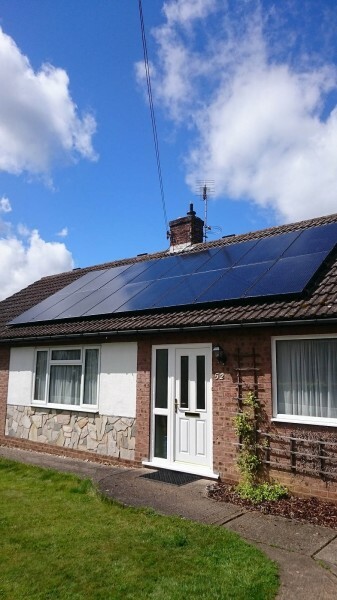 Here are some of our solar panels installations. 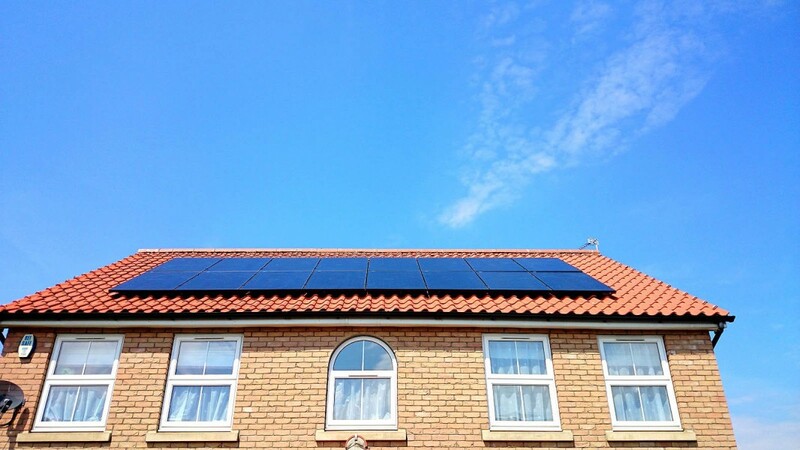 Turn the roof of your house into a power generator, reduce your carbon footprint and lower your bills! 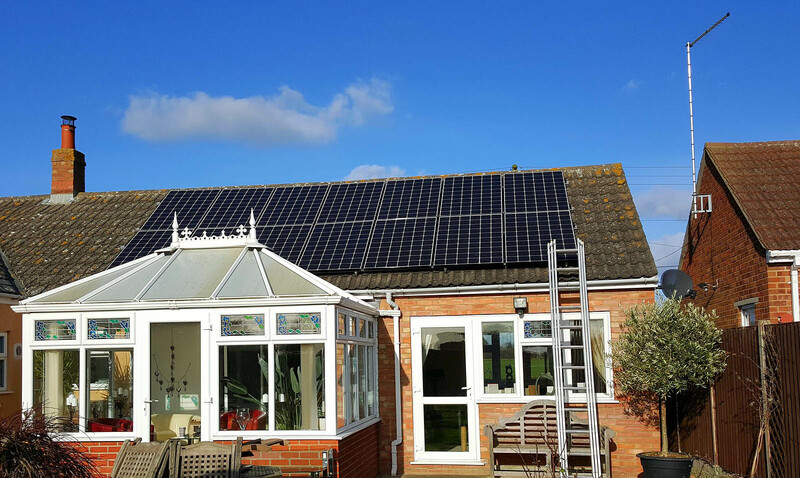 Solar panels are a great way to invest for the future! Get in touch today to book your free no-obligation survey and solar electricity advice. 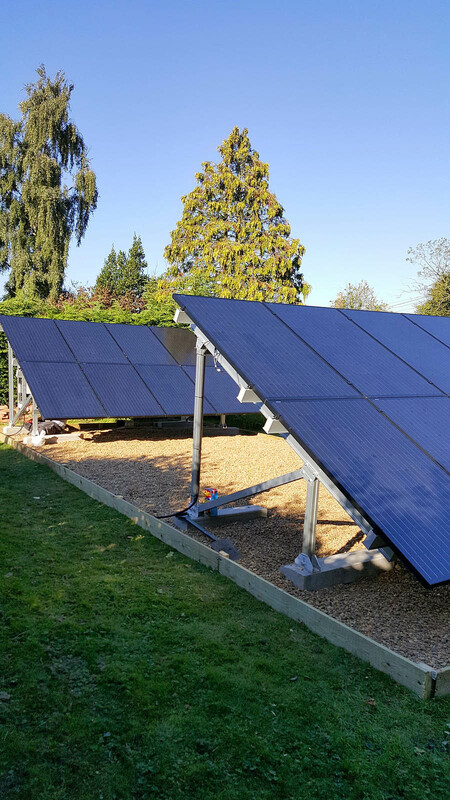 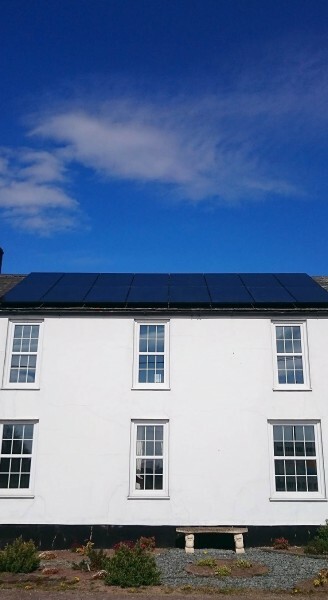 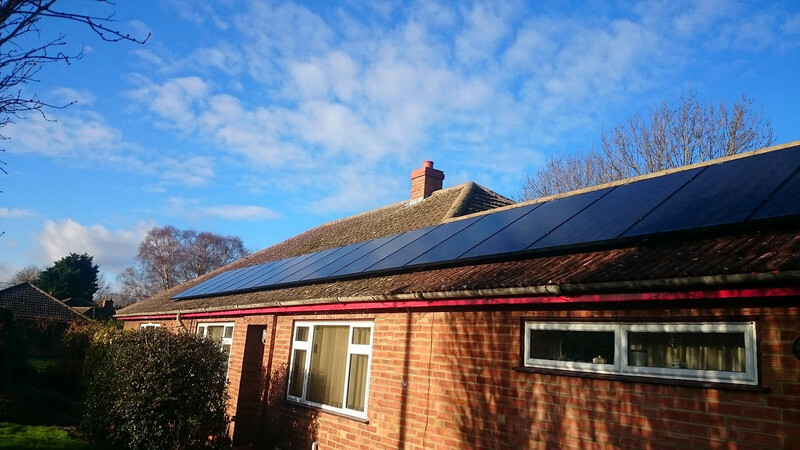 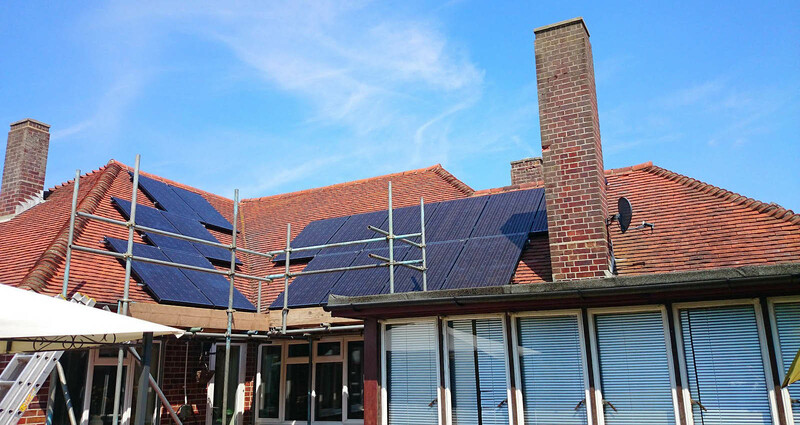 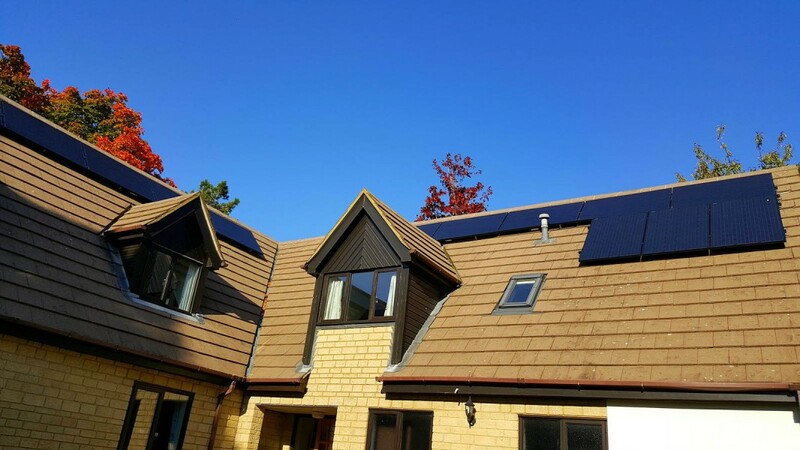 Green Solar World, located in Cambridge and working throughout the East of England, an MCS approved installer, a Quality Assured National Warranties member, a Renewable Energy Consumer Code member and a National Association of Professional Inspectors and Testers member.